Republic of Ireland's Eunan O'Kane may have to move from Leeds United to get first team football. 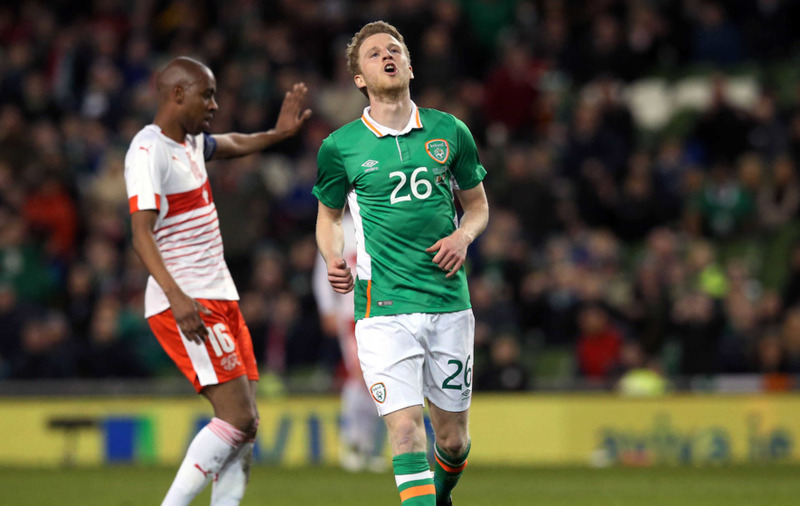 REPUBLIC of Ireland international Eunan O'Kane seems to be seeking a new club after being ruled out of the plans of Leeds United boss Marcelo Bielsa. The Feeny man, who turned 28 last month, was made captain at Elland Road under previous coach Paul Heckingbottom in February of this year, but Bielsa has not given him a squad number and indicated that O'Kane was not in his plans. 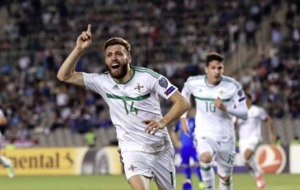 O'Kane, who was rewarded with a new four-year contract by Leeds last summer, has won seven senior international caps with Ireland, having switched allegiance from Northern Ireland in 2011. 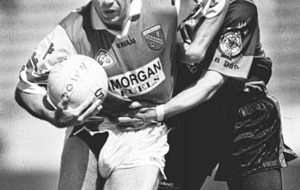 A Gaelic footballer with Banagher GAC, he was with Everton at youth level, and his previous clubs include Coleraine, Torquay United, and Bournemouth. "When a professional player has a history as a football player, for example Anita, O'Kane, and [Caleb] Ekuban have history, one way to respect them is to keep them inside the team if they have the possibility to play in another position," Bielsa said. 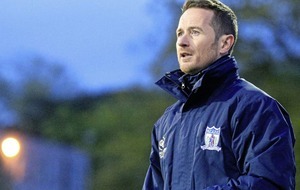 "If we have one position and three players it's very difficult that the third player in the position gets time to play. I saw every game and every minute that they played last year and I also listened to the opinion of the club...," he told the Yorkshire Evening Post. "If you haven't trained a player it's a deficit to make a decision. We then built a group where we have two players for each position and if we had acted in another way it would have been counter-productive. "For example I have [Luke] Ayling, Dallas and [Jamie] Shackleton, because Shackleton is a youngster who has time to develop in his career, but I can't do the same thing with Ayling, Dallas, and Anita. 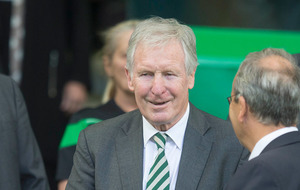 "I would be doing something not very good to one of the three players, so when you take decisions you have to transmit them at the right moment and I think this is an honest behaviour."